When will be iWitness next episode air date? Is iWitness renewed or cancelled? Where to countdown iWitness air dates? Is iWitness worth watching? 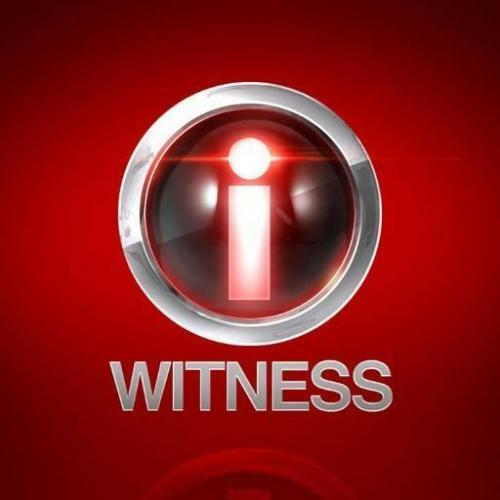 iWitness, created and hosted by Judge Judy Sheindlin will feature three contestants facing off to test their powers of observation. Their ability to recall what they've just witnessed will be tested through video clips and images spanning the media landscape. The winner will have a chance to advance to the final round and compete for a $20,000 grand prize. iWitness next episode air date provides TVMaze for you. EpisoDate.com is your TV show guide to Countdown iWitness Episode Air Dates and to stay in touch with iWitness next episode Air Date and your others favorite TV Shows. Add the shows you like to a "Watchlist" and let the site take it from there.